Welcome to the Frankly Frog website! This entry was posted on July 5, 2012, in Uncategorized. Bookmark the permalink. 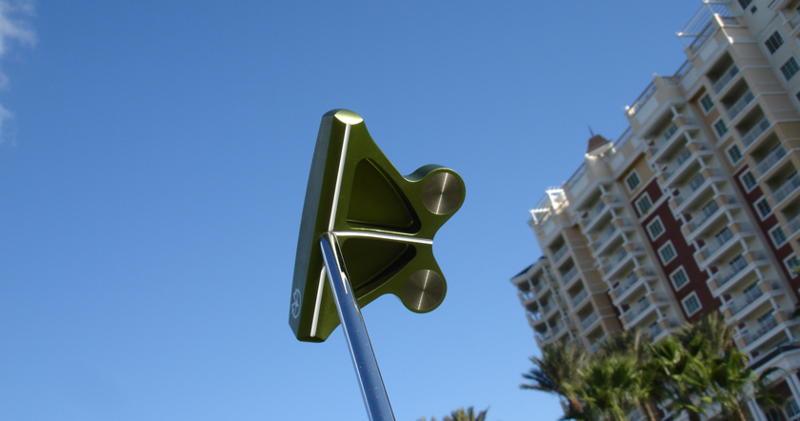 Welcome to our new site dedicated to the Frankly Frog putter, designed by Frank Thomas. We’ll tell you the story of the Frog, help you understand the technology behind it and you can even build your own! We will also bring you fun stories of Frog Owners around the World and you can join the adventures of Hopper, the adventurous Frankly Frog!